We offer high-quality window cleaning services in the local area and beyond, and we pride ourselves on our commitment to sparkling, clean windows. 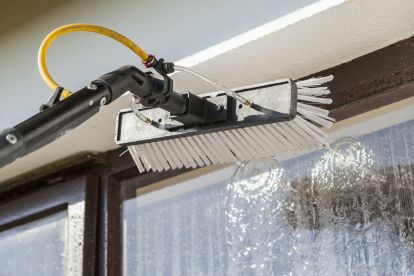 With a strong work ethic, we use high-quality, scratch-less equipment to clean your windows with minimal disturbance to your day-to-day life – it’s no wonder that clients come back to us year after year for their window cleaning. If you want sparkling windows done by a professional in your local area, get in touch today and see how we can help. Our specialist system of water filtration removes large particulates from the water, leaving it pure and clean without a chance of leaving marks and streaks. 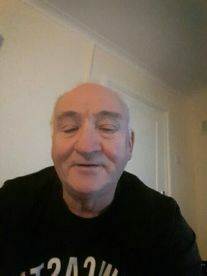 We know just how frustrating it can be to see imperfections after you've just paid to have them cleaned, so we want you to know that our attention to detail and the pride we take in our work prevents us from doing any job poorly. Our professional staff has extensive experience, and we are happy to address any questions you have. 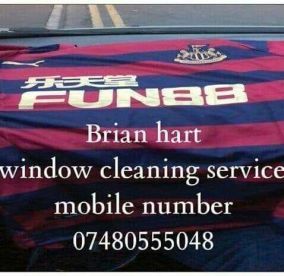 Please note that Brian Hart Window Cleaning Services may not be able to honour booking requests made.